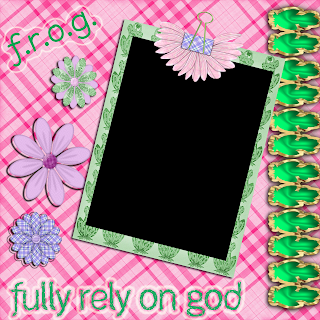 BusyScrappin: QP Freebie from new Feelin Froggy Kit. Im so silly did I forgot to mention that Jess blog has a couple of Beautiful QP FREEBIEs on her blog? click here to get there quickly!!! I sooo love thiz! Thankz for sharing it with uz!